Gaming can be an expensive hobby - especially if we consider that newly released AAA titles usually cost about $60. 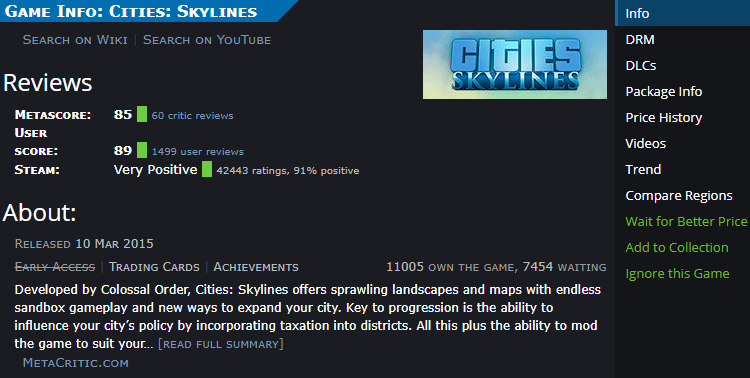 Meanwhile, Steam is undeniably the best video game platform in the market. Nonetheless, it's difficult to find great offers on the platform - at least not as good as in specialized sites. We gathered some of the best websites for video game deals, and are happy to present them to you. 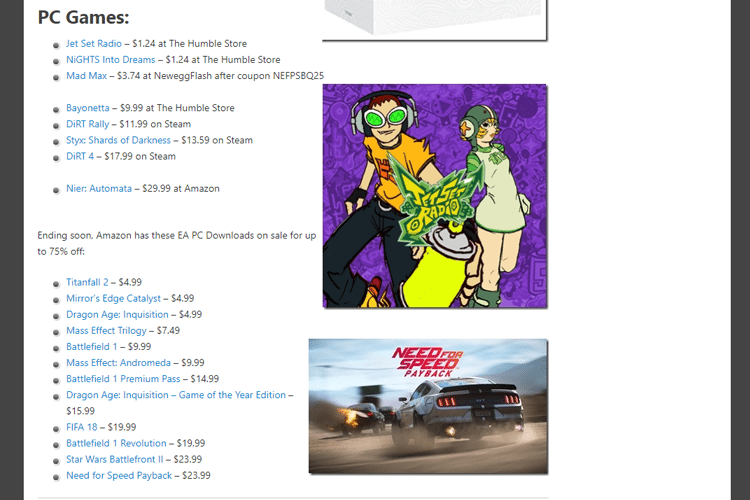 If we happen to be avid gamers, then we have probably at least heard of Humble Bundle. 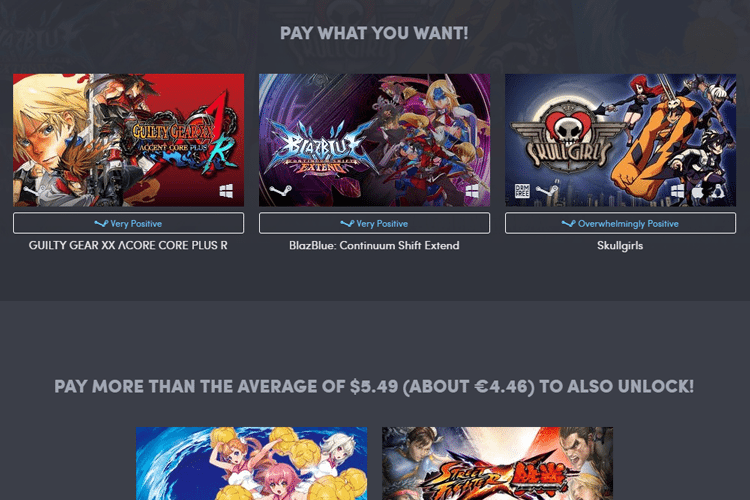 For those of you who are unaware, Humble Bundle offers game packages, and we can even choose how much we want to pay for them. The bundles Humble Bundle offers are available for a limited time, and the prices start at 1$. All the bundles on the website follow the same concept: by paying the minimum amount, we get the starter games. If we pay more than a particular amount, then we get the starter games plus a few extras, and so on. 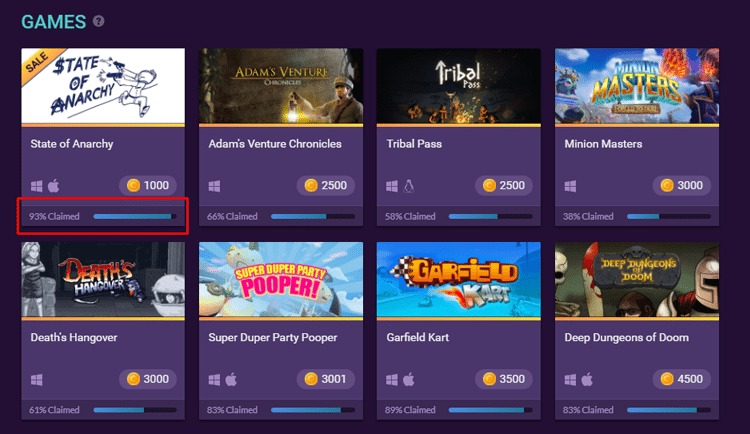 Most of the games on the site are on Stream, so we simply receive the key, which we can enter on the popular platform. 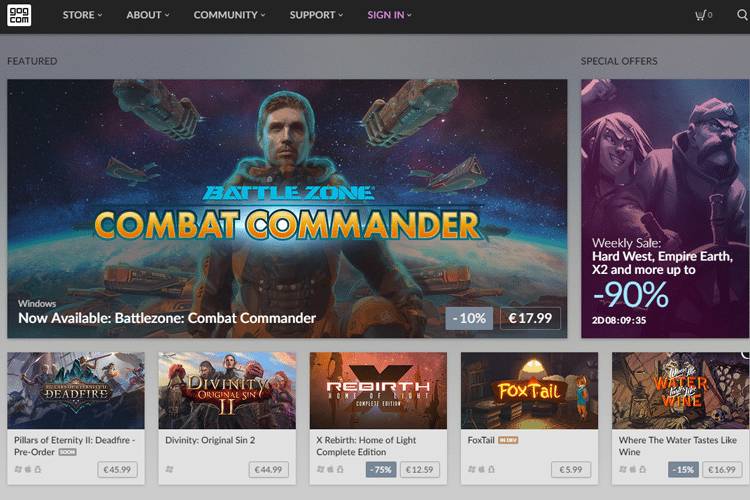 We can also find titles for different platforms, such as GoG Galaxy. Meanwhile, we can choose how to distribute the money we pay. Our options include distributing it among the developers, charity, or website and its partners. Needless to say, the site also has a discount store. They have to make money somehow. 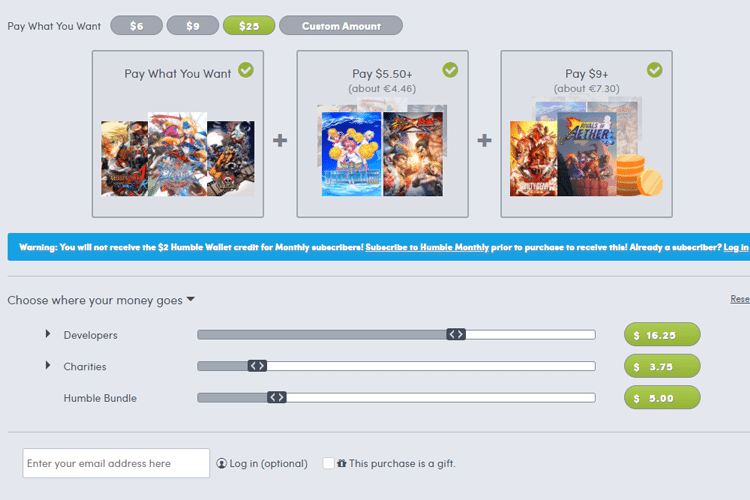 Finally, Humble Bundle has an exceptional feature for game lovers - a 12$ monthly subscription. As subscribers, we receive more than 170$ worth of video games every month. Each month, we will find one or more AAA games, such as Dark Souls III, Civilization VI, Tomb Raider (2013), Rise of the Tomb Raider, and more. 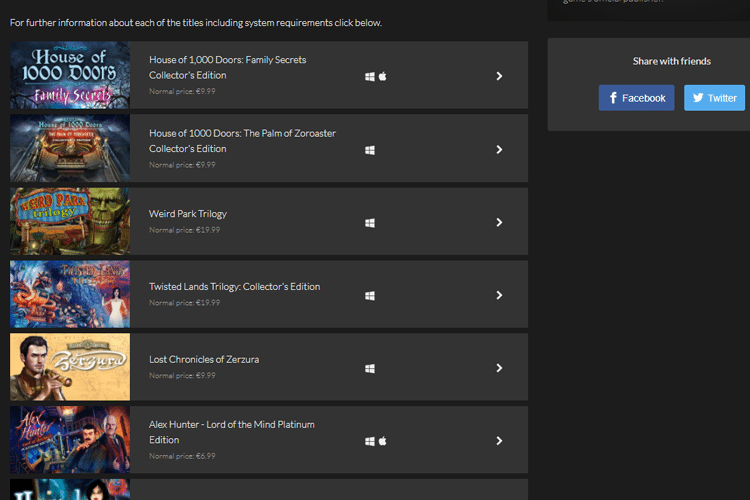 Apart from the free titles we get, which helps us build a collection with great variety and also discover game we might not consider otherwise, we also get a 10% discount on any game in the website's store. On Is There Any Deal, we can search for any game we want. The website will be presenting us with information about the game, the rating, and the description. Meanwhile, it showcases several video game deals from different online stores, from which we can buy the game. On the table below, we see the discount percentage, the current sale price, the lowest price the game was ever at in that store, and the regular price. A unique feature the site has is its discount coupons at the end of the store list. The rest of the features are the game's price history, the ability to add it to a watch list, and a notification in case its price drops. CheapShark is very similar to Is There Any Deal, and very easy to use. By researching any title, we see the game and its DLCs, if any exist. 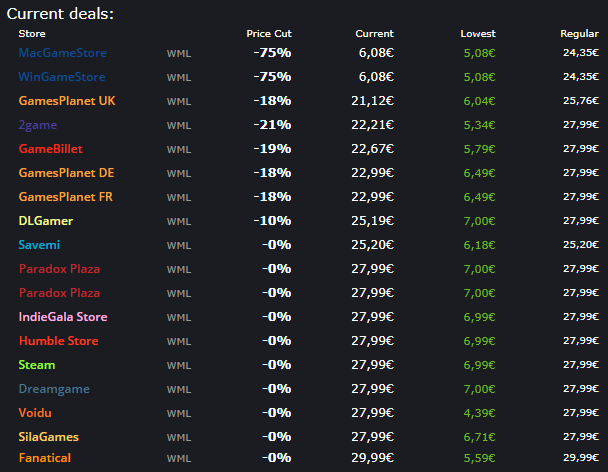 When we click on any of the results, we can see the price on a few stores, and the lowest price the game has ever had. 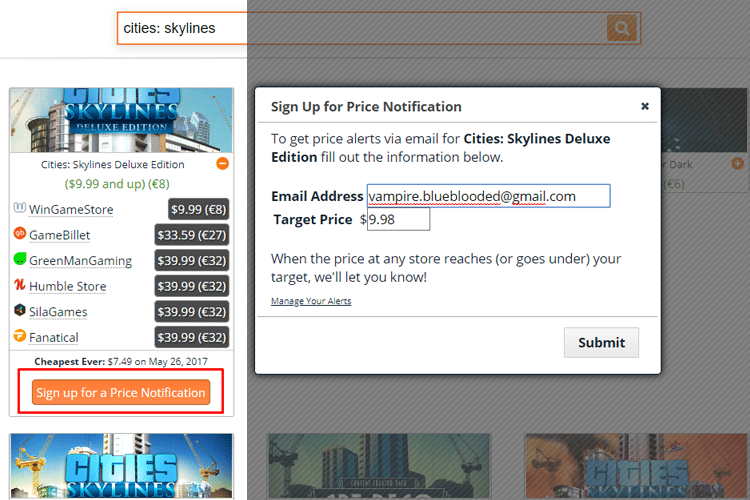 By clicking "Sign up for a Price Notification," we can ask to be notified if the price drops under a mark we set. On the browse page, there's a column with the deal rating. 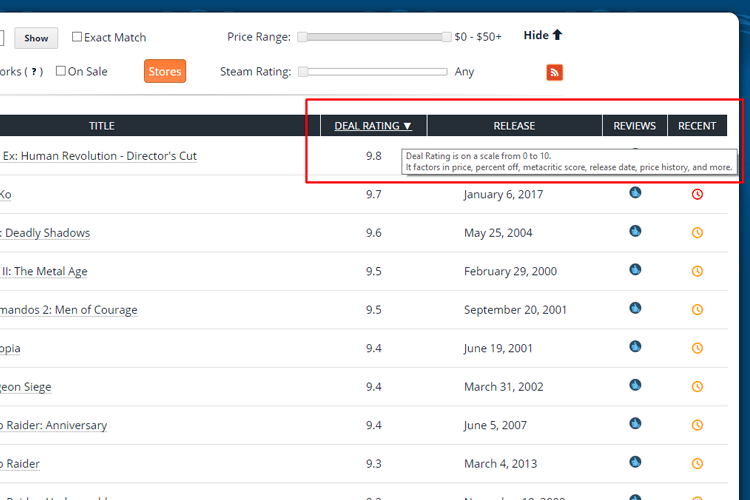 This rating is calculated based on info like the discount, the game score, the release date, and more. The Indie Galas website is very similar to Humble Bundle, since we choose how much we want to pay. However, we don't decide where our money goes to. All the games are available on Steam, and we can see what operating systems we can play them on. The games are usually indie, and the prices start at 1$. 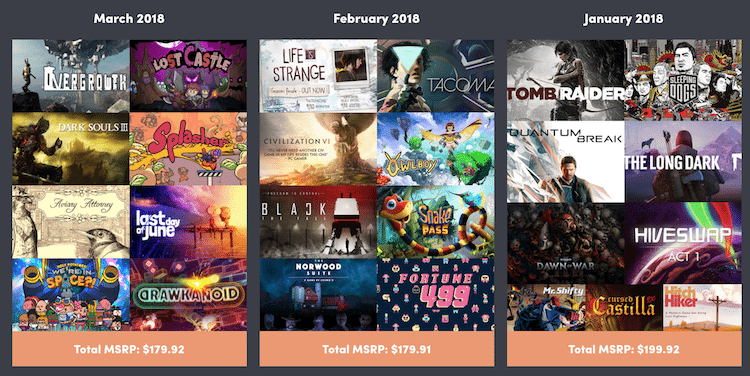 Previously known as Bundle Stars, FANATICAL is very similar to Indie Galas. 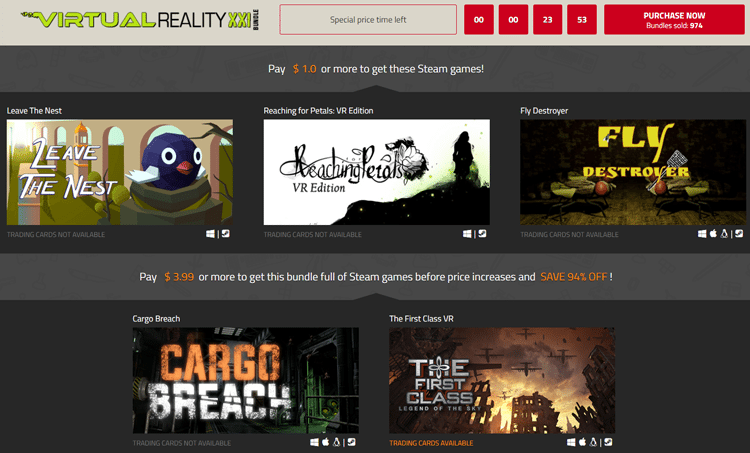 The video game deals are usually from indie companies, and the money goes to the site. Finally, the bundle has a prefixed price. 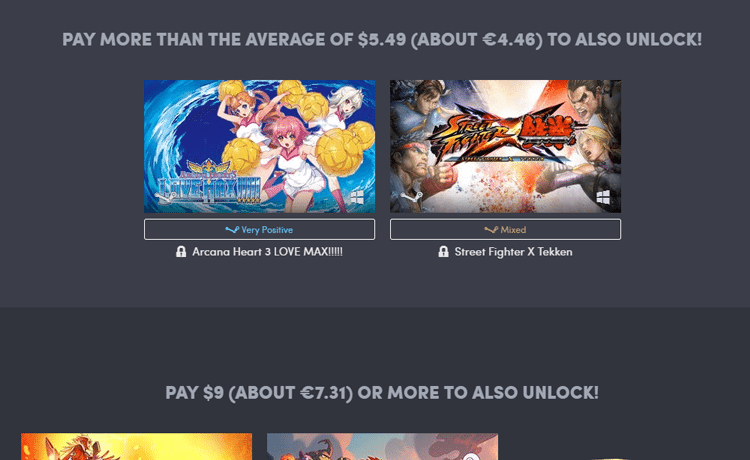 FANATICAL offers packages starting at 1$, but it also has a discount store for individual titles. On the bundles, we will find an extensive list of the included games, and the cost of each separately. 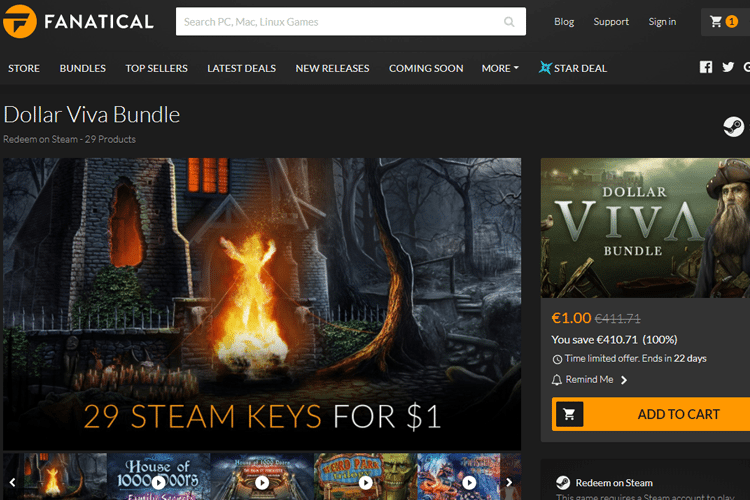 Most games are available on Steam, and even though they advertise themselves as an indie video game deals website, we will find publisher titles, too. We don't think there is anyone out there who calls himself a gamer and doesn't know this website. GOG is a digital distribution platform for video games and films. It has video game deals both for new and older titles. All the games are DRM-FREE, which means no digital rights management. Practically, this means we don't have to use a third-party service/account to play them, like Steam. We just download the game from GOG, install it on our computer, and then simply play. 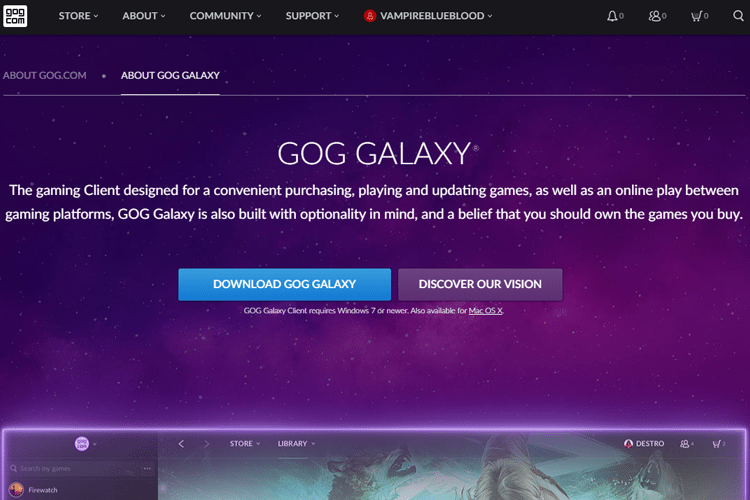 Ideally, we can use GOG's launcher, GOG Galaxy, through which we can manage our games. You can read more about GOG Galaxy here. 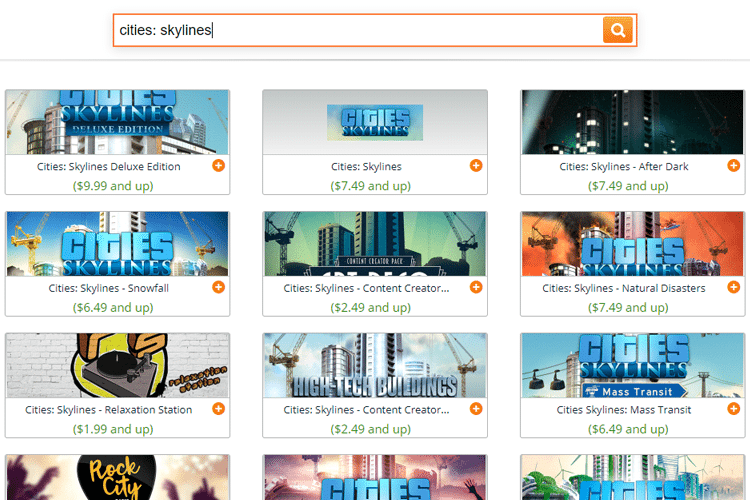 Finally, apart from offers on individual games, we will also find bundles, which can save us some money. The offers we will find on Slickdeals are uploaded by other users, who either found out from an email or somehow else. Apart from games, we will also find gaming accessories and peripherals. Usually, these products are from Amazon or BestBuy. 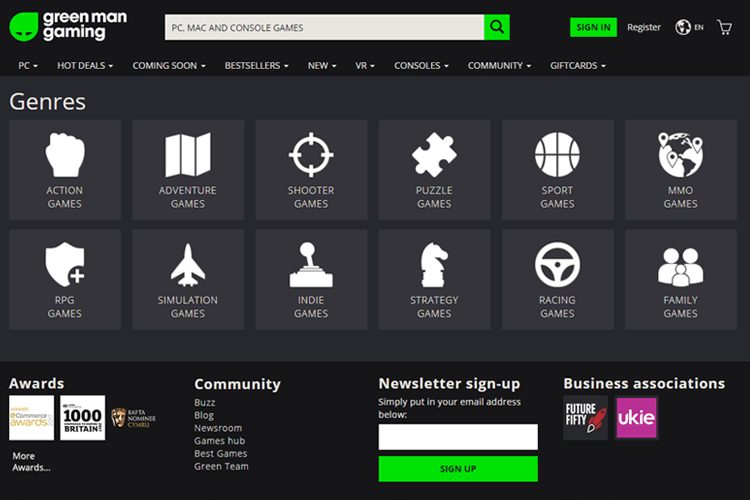 Another popular video game deals website is Green Man Gaming. All the games in it are for Steam, but its prices are far superior to the popular platform. Probably the best feature of Green Man Gaming is video game deals for titles not yet released. Even though that might be risky, since we pre-buy a game that can very well end up being as disappointing as No Man's Sky was. 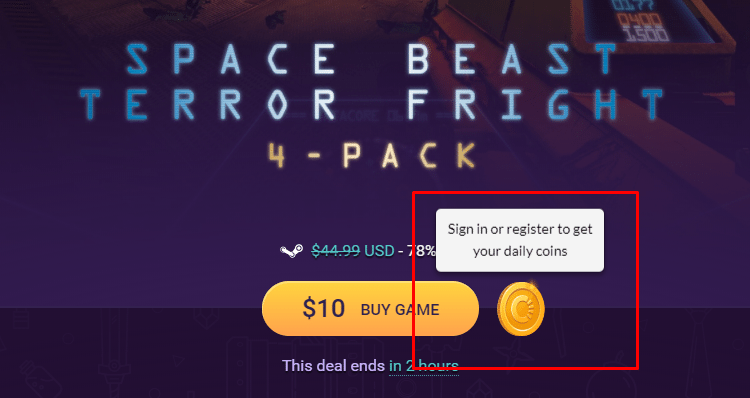 The content of Daily Game Deals is exactly what its name implies. 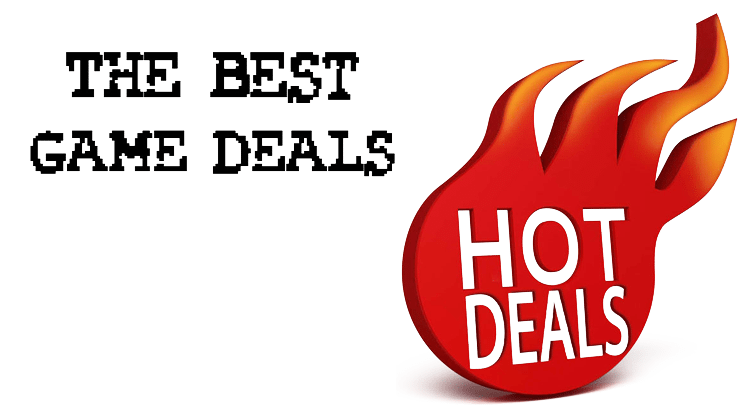 It gathers all the daily offers on games and peripherals. The deals are in one of the following categories: Console, PC, or others. We can see each offer's price, and where we can buy it from. Finally, the website offers a newsletter for the people who want to sign up and receive daily updates on its deals. Chrono.gg is very different to all the previous websites we mentioned, which is why we only mention it nearing the end of our article. 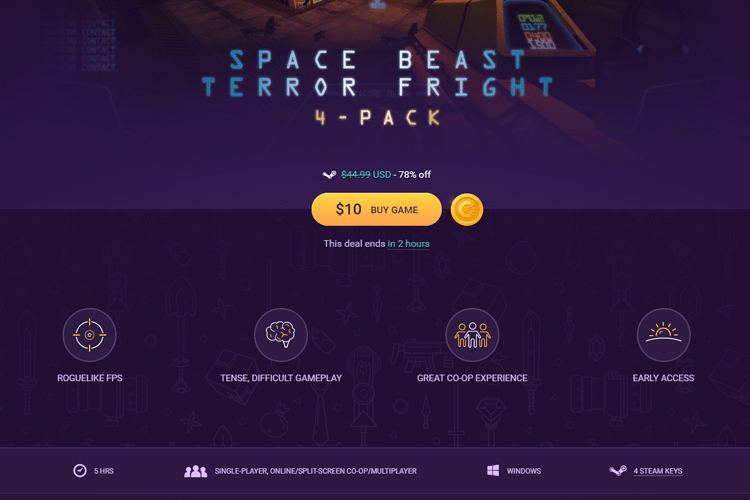 It's not just another video game deals website, since it has a single game offer available per 24 hours. On the main page, we can see the offer, and for how much longer it's available. Also, a few basic information on the game, as well as the estimated completion time, if it has an ending, of course. Every purchase on Chrono.gg gives us a small amount of Chrono Coins. 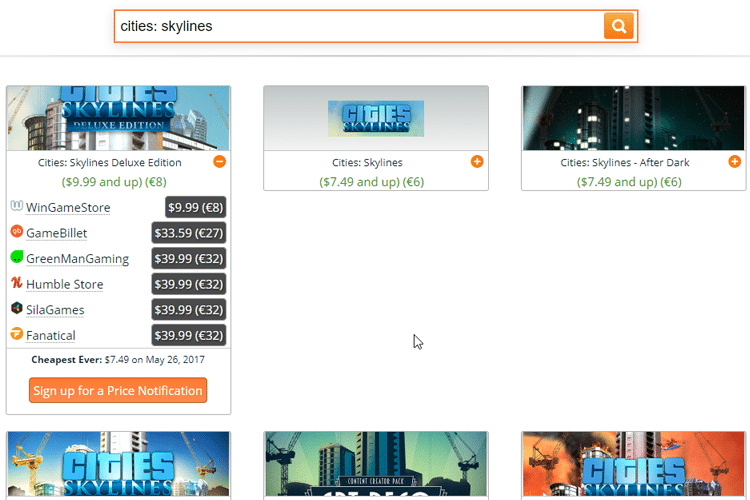 Chrono Coins are the site's "currency," with which we can purchase other games. Moreover, we earn Chrono Coins every day we visit the website, and by "spinning the coin." Meanwhile, after we spun the coin for a specific amount of days, we earn chests which contain Chrono Coins. There are a few games we can purchase with the site's "currency," which change every two weeks. Moreover, the number of copies for each game Chrono.gg offers is limited. We saw pages fit for every taste, whether we want to buy an individual game or a bundle of games. If, on the other hand, we want to support indie game developers or donate the money we pay to charities, there are options for us as well. 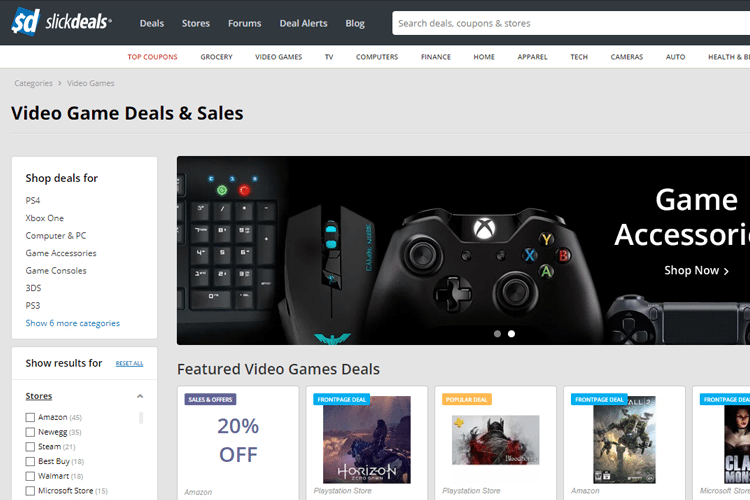 Did you know of the video game deals websites we mentioned? Have you purchased anything from them, or are you planning to try any of them now? Share your thoughts with us in the comments.